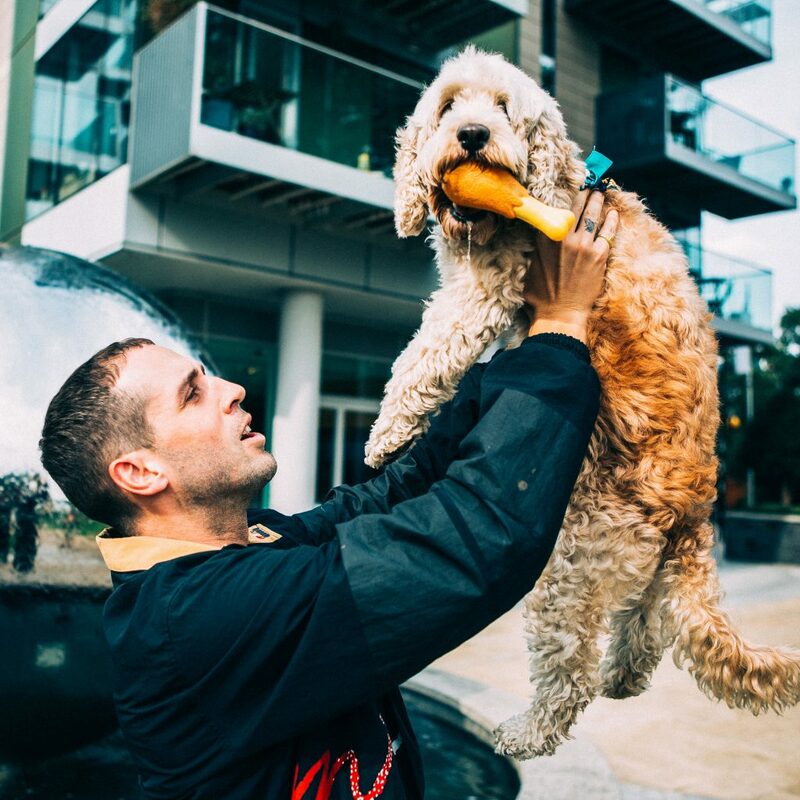 A year on since the intoxicating ‘Mansion 38’ album Jam Baxter returns to deliver ‘Saliva’, produced by fellow Dead Player GhostTown, taken from his forthcoming project ‘Touching Scenes’. From the production down to the performance, Baxter has returned more lucid than ever with perhaps one of his most polished singles to date. Alongside an epic music video directed by Spin City Visuals, filmed in Spain – Baxter is upping the levels and setting a high precedent for what’s to come from ‘Touching Scenes’. 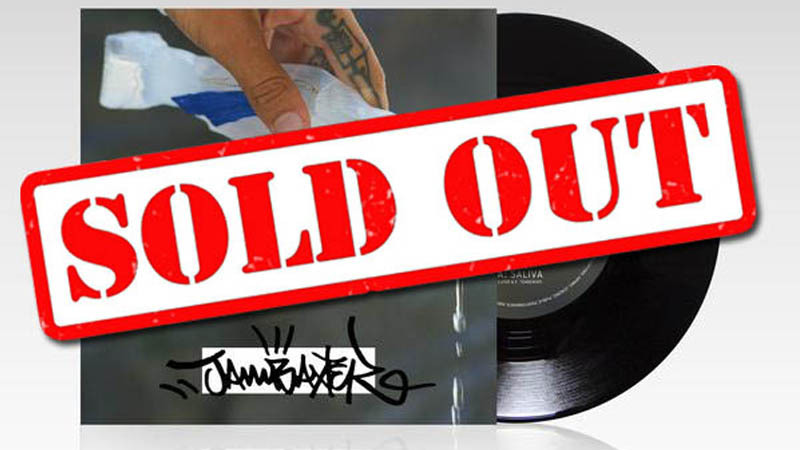 To accompany the release we have pressed up a limited edition hand numbered and signed (by Jam Baxter’s own hand) double A side 7″ vinyl single for new tracks ‘Saliva’ & ‘Vultures’ (produced by Last Japan) – These are now SOLD OUT!